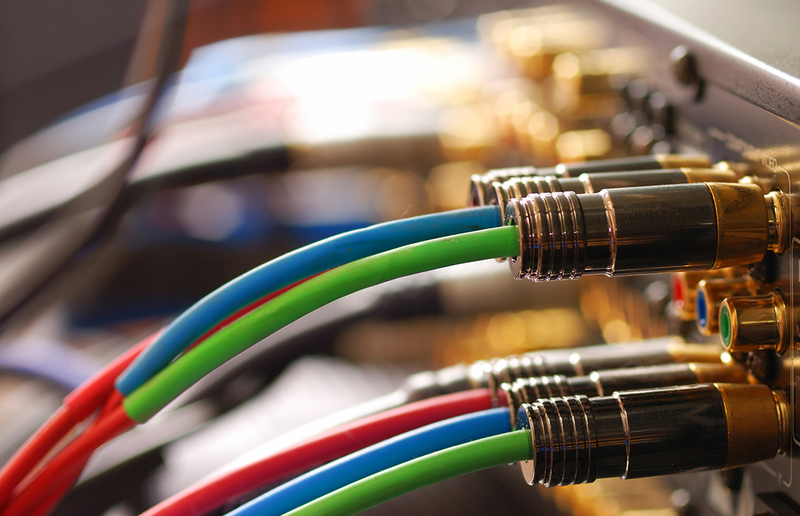 Whether you are building a new home, improving your home theatre room or need a commercial application to hold large events, Livewire will provide a cost-effective, professional installation. 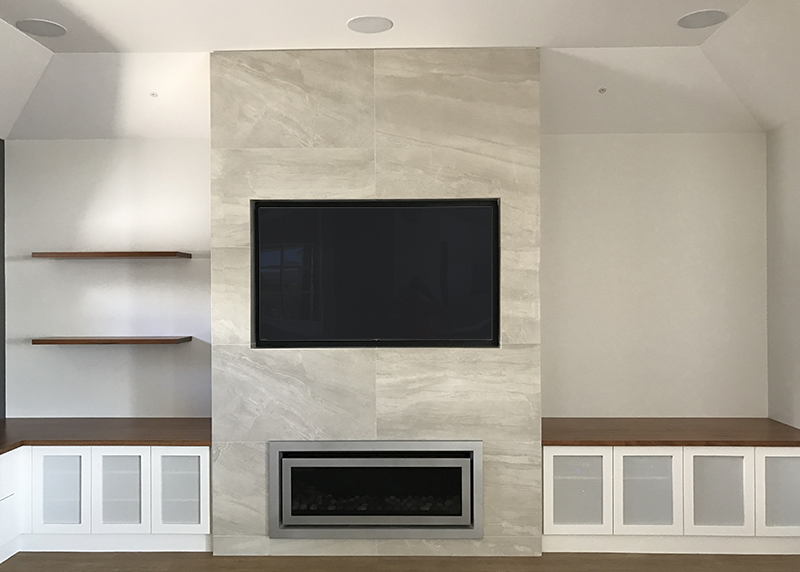 From Bunbury, Busselton, Dunsborough to Perth and everywhere in between, including Margaret River, Collie, Donnybrook, Binningup, Mandurah, Manjimup, give us a call for all your hifi, surround sound, projector and TV Wall Mounting. Livewire has hand selected quality brands over the past 10 years and continues to supply the best and most up to date equipment. 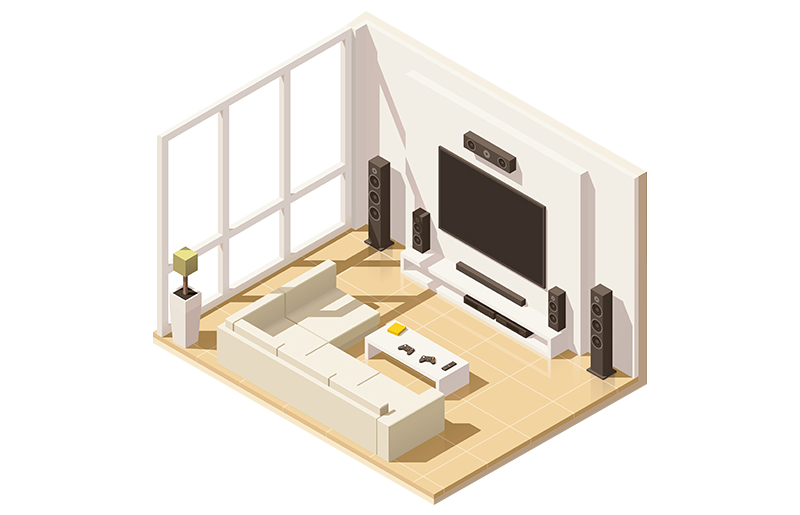 From HiFi brands like Marantz and Denon to custom Australian made speakers from Krix, home theatre and data projectors from Epson, only the best quality will do. With complete home theatre packages available, fully installed. You deserve the best, that’s why we use Heos, Pioneer, Rotel, Bowers & Wilkins, Jamo, Niles, Sunfire, Philips Pronto, Screen Technics, Kordz, Thor, Polk Audio and Oppo. Great communication. Very happy with the end product… and I actually know how to use the system from a tutorial after the install. So professional and affordable, Paul installed two large televisions with surround sound for us. With young children in the house, safety was imperative. I would highly recommend this company to anyone. Call us on 0417 596 823 or click on the button below to get in touch.